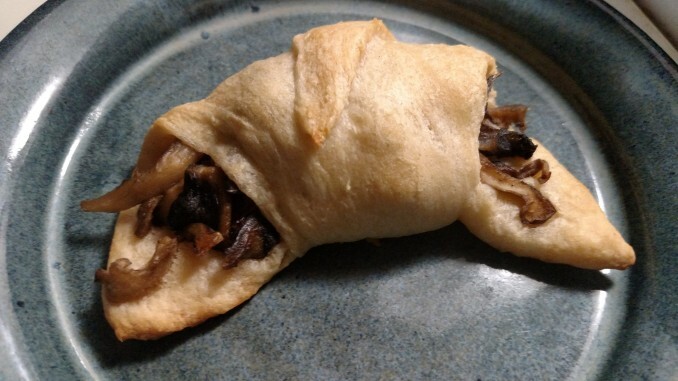 Tonight we created mushroom crescent rolls with some reserved Hen of the Woods. Simple, and delicious! Contact us to find out how you can experience these flavors for yourself.